I am often asked what is the most important product to use for great skin, and before Vitaminc C, retinol, exfoliation....... a high SPF would have to be top of my list, as sun damage is the biggest destroyer of a great complexion. I used to be an appalling sun bunny myself. At boarding school in my teens I would lie in the sun on tin foil, and smother my skin in olive oil. Later in my 20's I used sun beds. This sun abuse resulted in some quite permanent sun damage in early life, and I now do various skin routines, especially on my face, in order to try to counteract this addictive routine. It is important to know why it is crucial to use an SPF. It provides protection from the harsh UV rays that contribute to sun damage, and adverse medical conditions, whilst still allowing you to tan giving you that post-holiday healthy glow. If I am going to be exposed to the sun, my normal routine would be to take Dr Sebagh's Vitamin C powder and mix it with an SPF to give me extra protection against developing dark sun spots. SPF is the last product that I put on my face and if on holiday, try to find a product that hydrates whilst giving good SPF orotection. 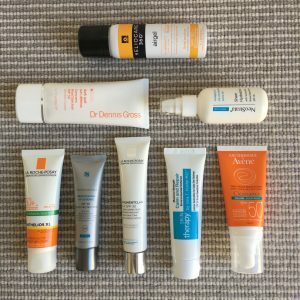 I started to use a high SPF properly when I was 35 and below are some of my favourite brands that work incredibly well for me. 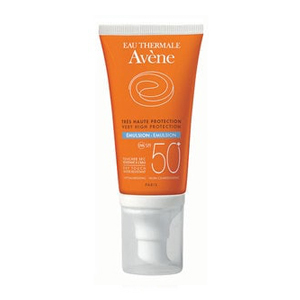 Avene has a range called 'Clearance' with a high SPF, targeting oily skin. 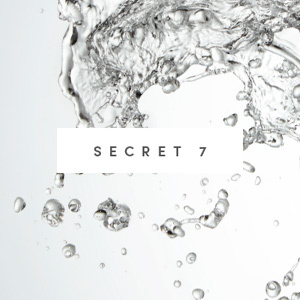 This French spa company specialises in using thermal spring water in all of their products which contain natural minerals, important for the functioning of antioxidant enzymes naturally found in the skin. 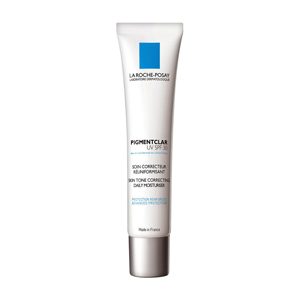 Similar to La Roche Posay they primarily specialise in more sensitive skin. Their sunscreen ranges from an SPF 30 to SPF 50. It blends very easily onto the skin without leaving a shiny finish.They make it in 3 forumlas: emulsion, creme and tinted creme. A skincare brand which includes natural minerals, combating dark spots and hyper pigmentation. Its a broad spectrum SPF, containing Meroxyl XL and coconut oil, two organic ingredients added to filter out both UVA/UVB rays. It reduces blemishes and darker areas of the skin which are the most vulnerable to sunlight. 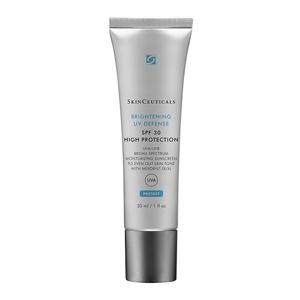 It specifically tackles sensitive skin which is defenceless against the harsh rays. The cream is naturally rich in mineral salts and Vitamin E, a powerful antioxidant that has anti inflammatory properties which soothe skin irritations and redness. 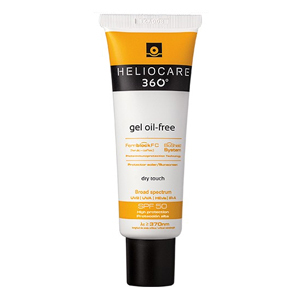 This oil free cream helps to protect against sun-induced pigment spots and it's light application helps the skin absorb it quickly and easily. This product belongs to AesthetiCare, a private healthcare company which specialise in creating a fantastic SPF. 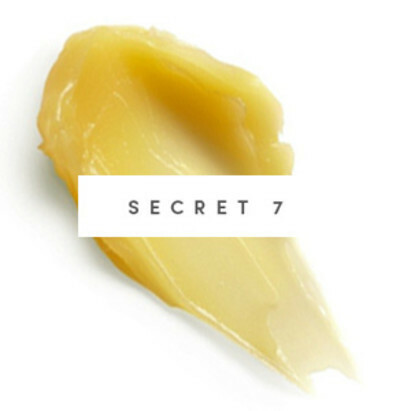 It contains two botanical ingredients, green tea extract which stimulates the circulation of the skin and improves the overall skin tone and Fernblock, rich in polyphenols, a group of antioxidants that help fight oxidative radicals. 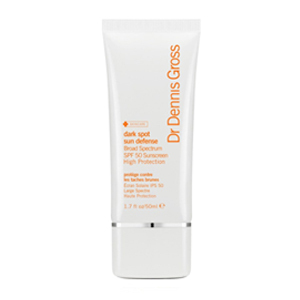 This is my go to SPF that I use whenever i am on holiday. 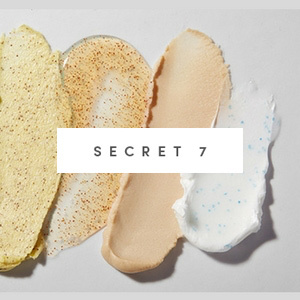 It's a mousse that absorbs immediately, gliding over the skin and does not clog pores. My skin feels plump, hydrated but not oily. WHO FOR? those suffereing pigmentation. La Roche- Posay is one of my favourite French brands that focuses on covering all areas of skin types, specifically dark spots. You can blindfoldly trust their range for problematic skin. Ginkgo Biloba Extract is an active ingredient in this product which helps to combat pigmentation along with reducing skin dryness. This product is a very effective way to introduce SPF in your daily skin care routine. It is nourishing like a moisturiser and leaves my skin looking radiant and healthy. A Canadian based company that are known to include a variety of Alpha-Hydroxy acids in most of their products. This sheer hydration cream targets dry and oily skin and contains N- Acetyl Glucosamine (NAG),an amino sugar naturally found in the skin. 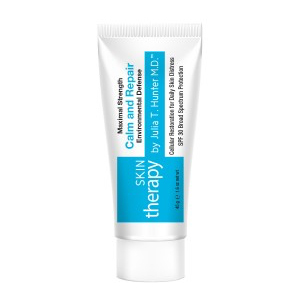 This has exfoliating properties that deeply cleanses the skin, avoiding irritation. 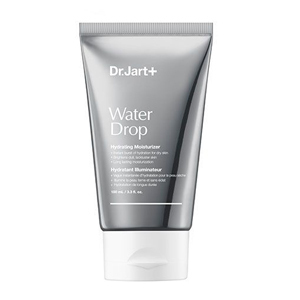 Provides good hydration and the natural extracts help to blend and control oiliness. WHO FOR? those suffering form melasma/skin pigmentation. This skincare was created by Dr. Dennis Gross, a leading Manhattan dermatologist who has devoted his life to the science of skincare. The Primrose oil, a rich fatty acid helps the Mela-C complex (comprised of melatonin and three other forms of Vitamin C) enter the skin and protect it from oxidative stress. Reduces dark, pigmented areas of the skin and rubs in very easily. Julia Hunter is a Beverly Hills dermatologist who is passionate about using natural ingredients to improve the overall balance of the skin. This product is particularly good for dry skin, especially those suffering with eczema and psoriasis as it contains Emu oil which has anti-inflammatory properties. It is a combined moisturizer and SPF promoting clearer skin. It is both protecting and hydrating at the same time. Unfortunately, the Julia Hunter range is not available to buy online in the UK, however you can order the products online through info@drrabiamalik.com or via Grace Belgravia Medical on medical@gracebelgravia.com. They offer an online consultation for prospective clients which allows you to purchase from them directly. Alternatively, London based patients can book a physical consultation at Belgravia Medical. Extremozyme® protection, which has been clinically proven to help prevent and repair DNA damage. This rich and luxurious hydrating complex helps keep your skin healthy, smooth and protected. 12% Extremozymes® - repair fragile proteins and DNA components. Glucosaminoglycans – stabilise and maintain the structure of collagen for increased firmness and elasticity.